I'm sorry to bump an old thread but I have 2 questions. 1. Do you recommend DC power alternators? I've heard bad things about Iraggi. Is 180 amp enough for a 1200 watt Mono block amp for my sub and another 600 watt amp for my components? 1) I do not recommend them as they are VERY VERY expensive. I am running a 1,500 watt Fosgate Amp for my subs and a 400 watt MB Quart on my front stage. 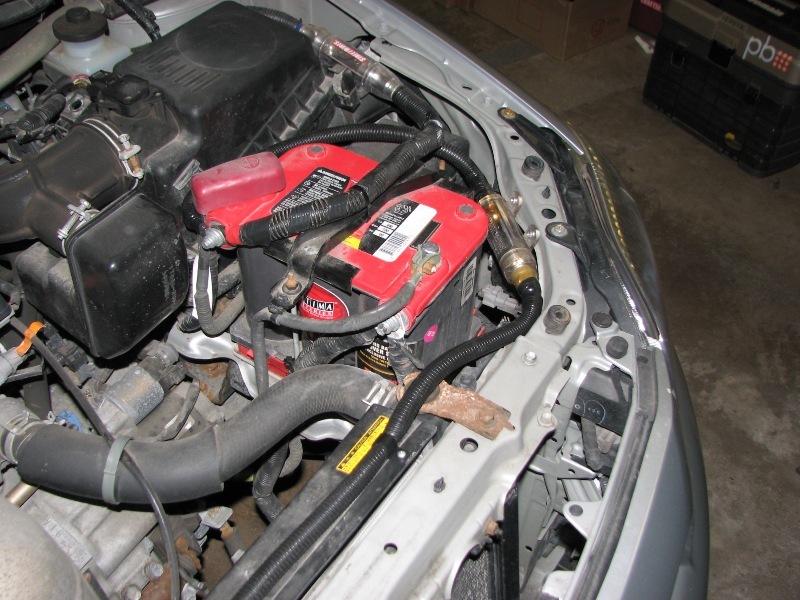 I bought a 180 amp alternator from this seller for $140 shipped to me. eBay My World - bnrparts You may have to message him as he does not list an alt for our car but will build one upon request. I run a volt meter on my dash that gets its reading from my rear amp dist block. The alternator keeps up. Last edited by crispin; 06-04-2012 at 11:42 PM. Thanks crispin! Very helpful answers. 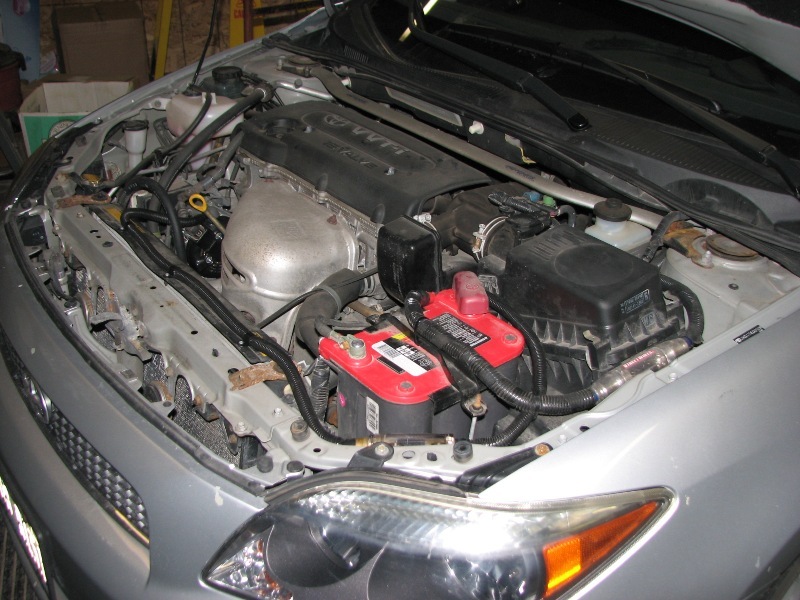 we purchased a new alternator for the 2005 Scion tC from Quality Power. Arrived quickly. Installed a 160A and quickly realized the Audison LRx5.1k was capable of pulling it down as well. The wonderful folks at Quality Power are letting us upgrade to the 240A. 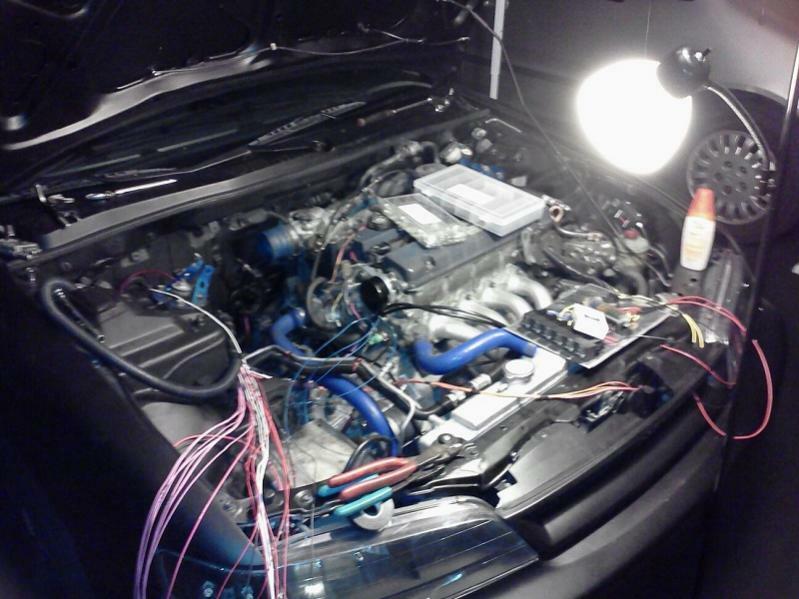 Hey there, new to the auto world and trying to fix up my car. I drive a 98' honda accord LX 2.3 automatic. I was having "alternator" problems and went to figure out the problem and had to replace the terminal end(it was so corroded that it actually snapped in two and the only reason the car was running was because it had the protective boot over it still,holding it together) , i saw that you used the same thing I did and reassured the connection with shrink wrap. what is the gauge for the original wire to buy the correct size shrink wrap? 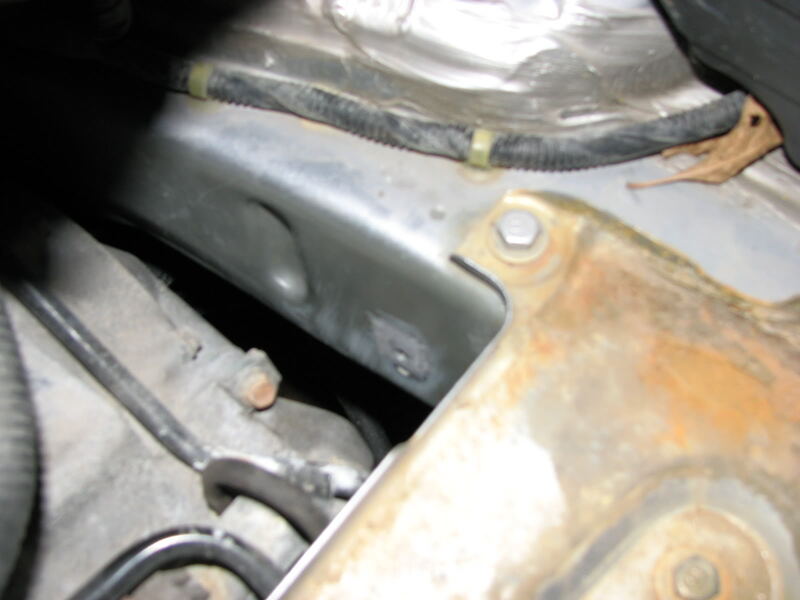 also, ive been having constant +battery terminal corrosion. the battery is about 2 1/2 years old, could it be the wire? battery? both? i've had the battery tested and they say its good,havent had car troubles due to the battery but i'm going on a long road trip and want it to be all set. any help would be great!! also, looking into doing some new stuff on my car,any suggestions? almost everything else is currently stock. what is the gauge for the original wire to buy the correct size shrink wrap? 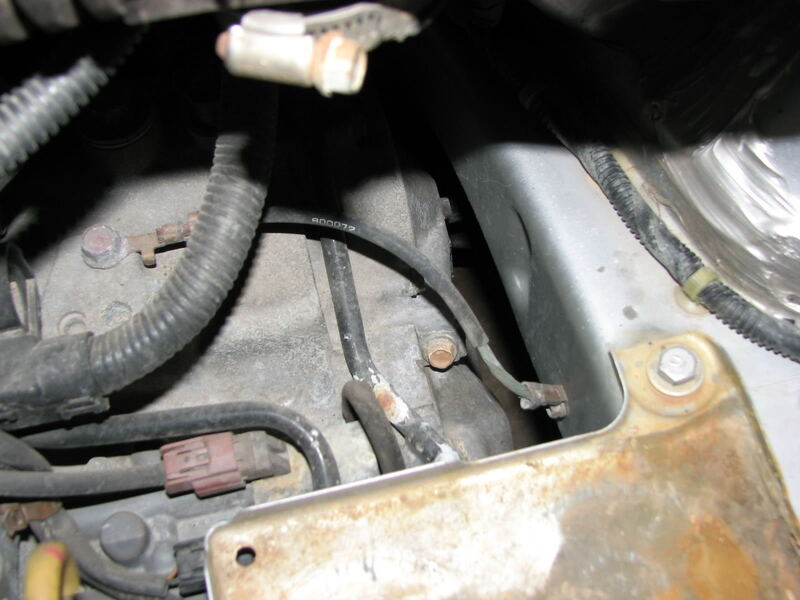 also, ive been having constant +battery terminal corrosion. the battery is about 2 1/2 years old, could it be the wire? battery? both? also, looking into doing some new stuff on my car,any suggestions? almost everything else is currently stock. 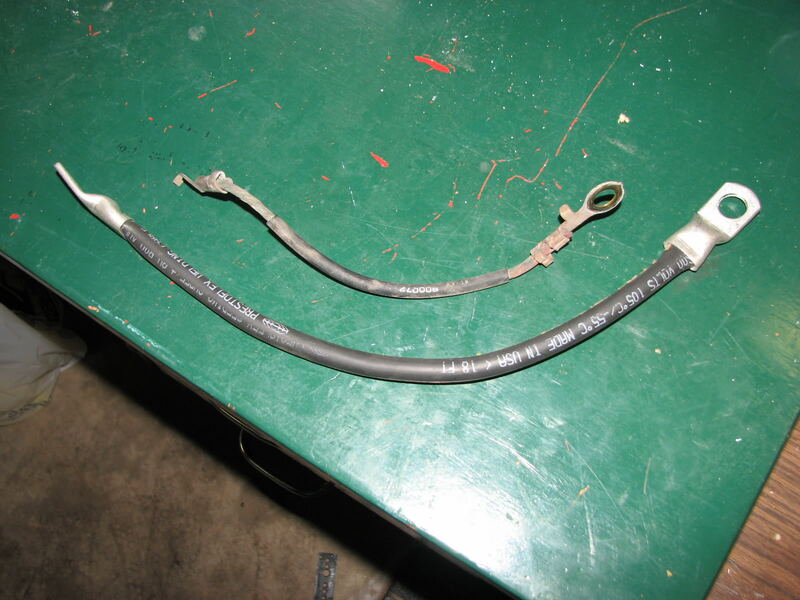 the stock cable is about 6awg. size depends on if you will remove the stock ring terminal or not. i like it as close as possible. 3/8" should work. 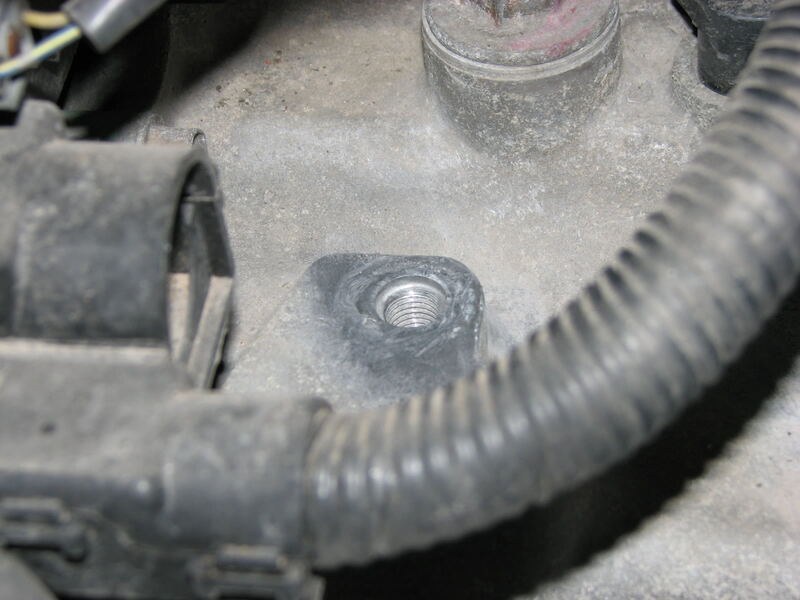 battery terminal corrosion could be a small leak at the terminal. i assume you mean a build-up of white stuff? 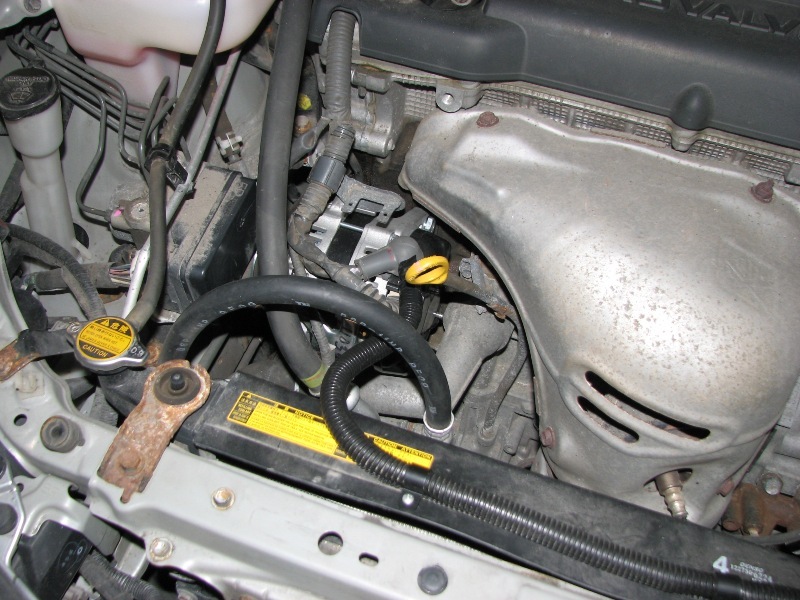 otherwise, copper will oxidize unless a battery terminal protectant is used. what other "new stuff" are you interested in? audio/video? engine? aesthetics? see the those sections for ideas. it is not uncommon for my car to draw over 100amps at idle. 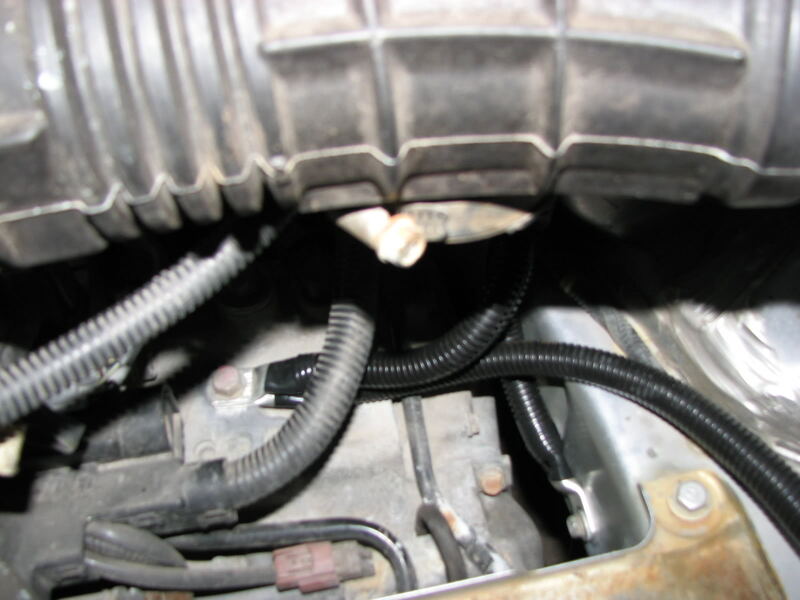 what experience has taught me is that for most applications simply bolting a slightly smaller pulley on the alternator will bring its output potential up enough to compensate. or it will force it to spend more time at its max potential, anyways. for my Honda, i bought an alternator, took it to cliff out at startech here in south florida, and had him build it the best he could. he got it up to 170 or 180amps and put a smaller pulley on it so it could handle the insane load it sees regularly. it now uses a Toyota plug. Last edited by autowiz; 01-28-2014 at 08:15 PM. Last edited by keep_hope_alive; 01-11-2015 at 11:11 AM.